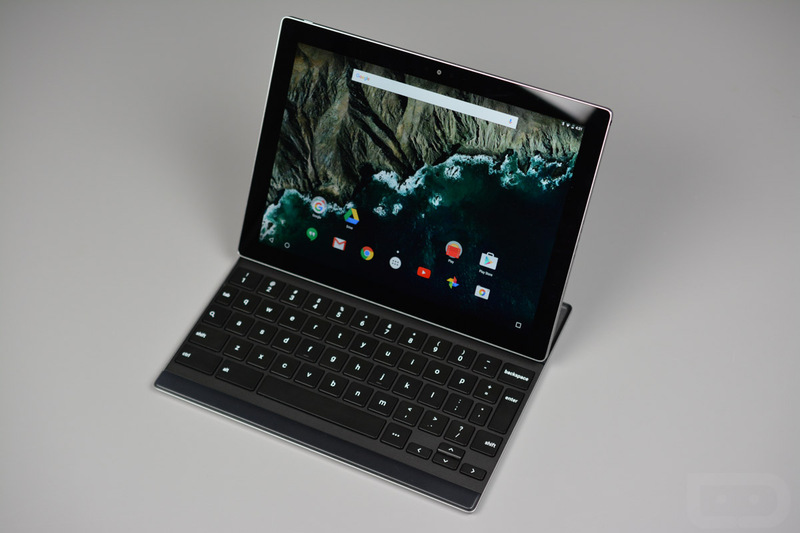 For those in the market of an Android tablet, the Pixel C is one of the better options. Yes, it is priced quite high, but you are getting one of the more premium tablet experiences available to Android users, especially if you opt to grab a Pixel C Keyboard, too. 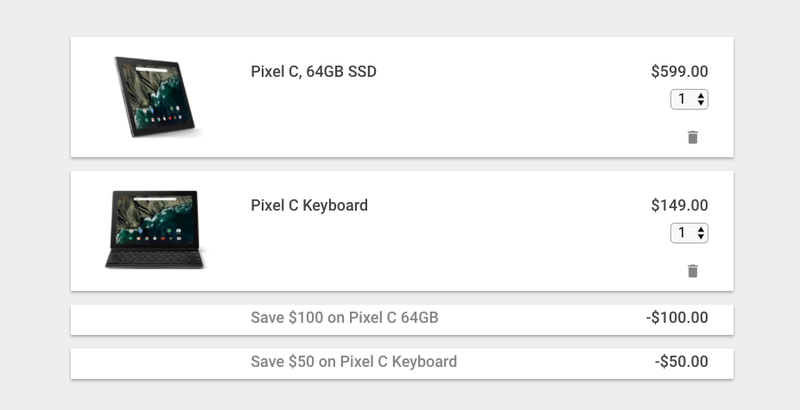 To help combat that high price, Google is hosting a limited-time sale on the Pixel C and its detachable keyboard. Right now, you can grab the Pixel C in 64GB for just $499, which is $100 off. The keyboard is also on sale at $99, down by $50. This brings your total to $598. With the Pixel C, you can rest assured that timely updates will be available straight from Google, but it will already come running Android 7.0+. That means you will find access to Multi-Window and other enhanced features. If this is the right gift for you, or someone you know, follow the links below.